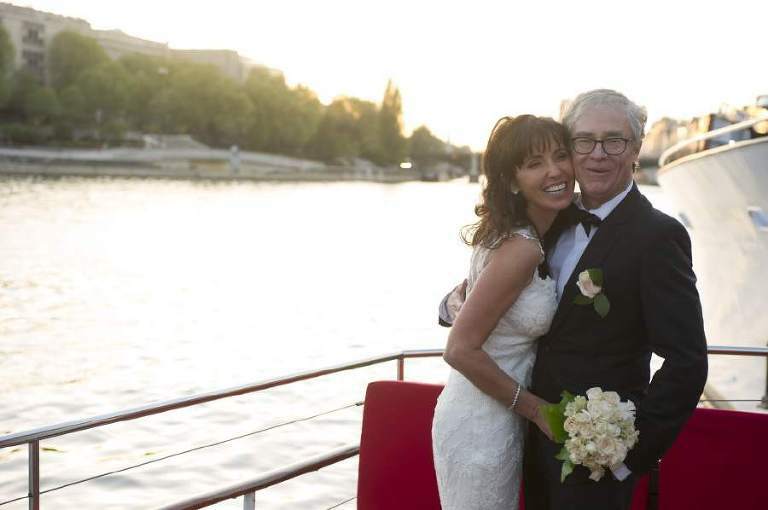 Yachts de Paris Elope on the rive Seine with Joy and Mark. From one of the luxury suite of the Georges V hotel in Paris for the getting ready of our bride to an intimate wedding ceremony on a splendid boat from Yachts de Paris, we had a wonderful afternoon with a rocking couple from Los Angeles visiting Paris over a few days for their elopement. 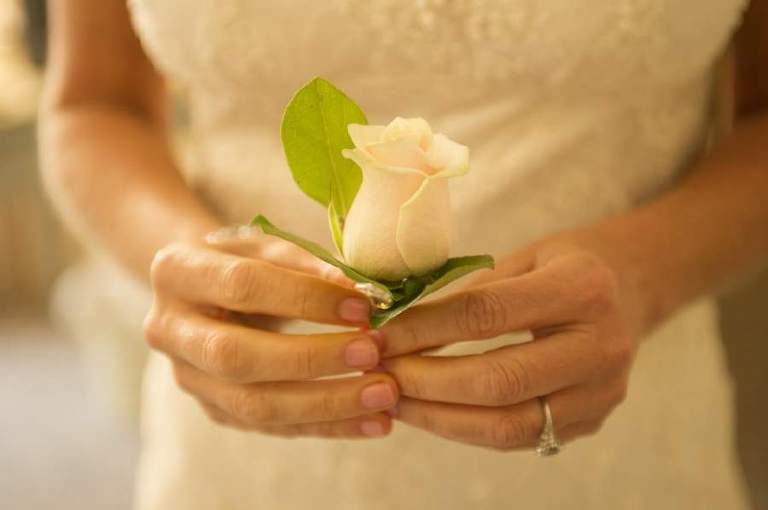 Their Paris intimate wedding was made easy with the assistance of WeddingLight events. 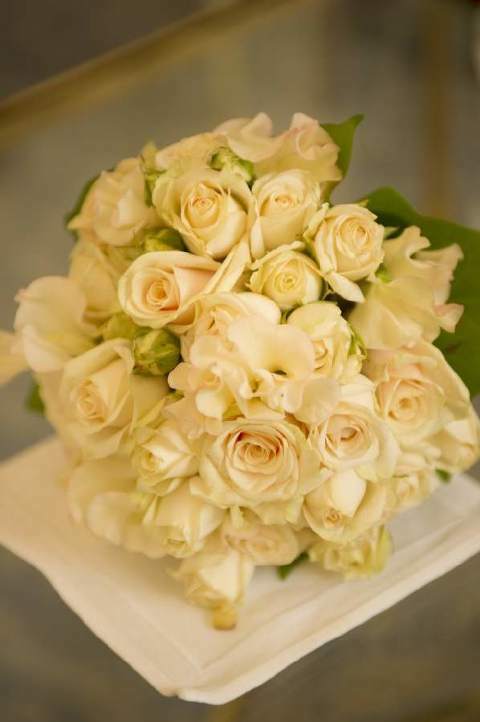 Everything was ever so perfect, from the beautiful bouquet that designed Estelle Preston to the gorgeous Vera Wang wedding gown which was wearing our bride over the most beautiful Parisian sky. A little wedding day made in heaven, with wonderful energy, a very fun bride and a savvy groom. 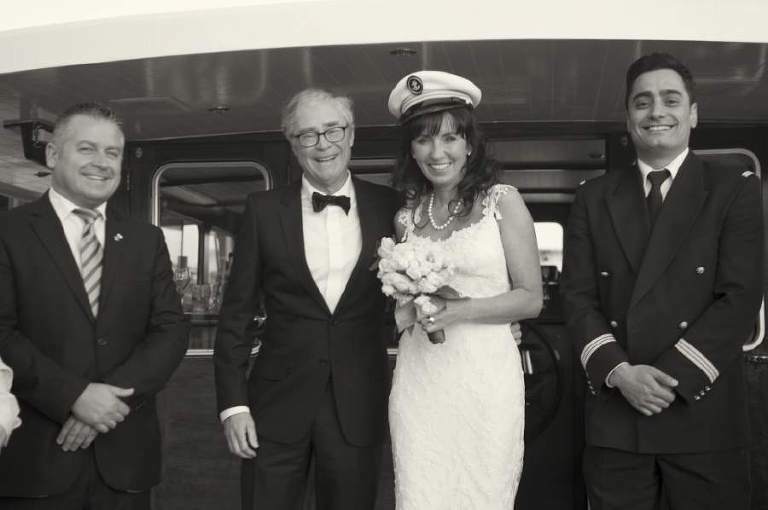 Joy and Mark both have a passion for boating and wanted their wedding ceremony to take place on a boat overlooking the seine. We travelled across town from the hotel to the boat where the ceremony was going to take place. We stopped on te way to some of my favorite landmarks such as the Bir Hackeim bridge, the Louvres and place de la concorde for some wedding portraits. Joy played around with her new pair of Ray-ban while Mark had a lot of fun having his portrait taken! © 2019 Destination wedding photographer videographer Paris Normandy France|P6 Photo Blog|Design by Northfolk & Co.